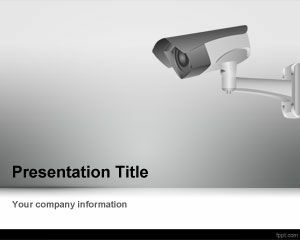 CCTV Camera PowerPoint Template is a gray PowerPoint template for security presentations that you can download if you want to use a CCTV camera image in the PowerPoint slide. 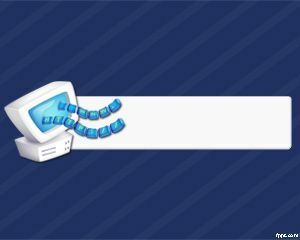 This free security camera PowerPoint template is very useful for security management topics as well as surveillance PowerPoint templates or presentations on public security. 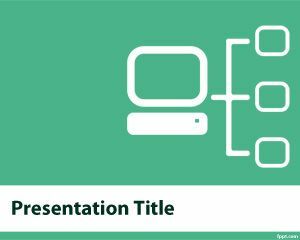 This free PPT template also can be used to decorate your security analysis portfolio management PPT, or IT security PowerPoint presentations, information security training PPT as well as home security systems, business security systems and presentations on IP CCTV cameras. 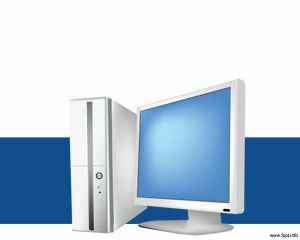 Computer security training presentations can also be prepared with this security PowerPoint theme and background and it is compatible with Microsoft PowerPoint 2007 and 2010. 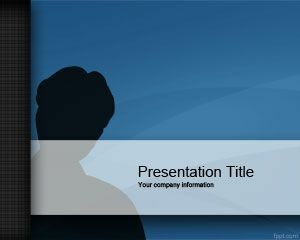 Hi Judy, for a company introduction you can use this company profile PowerPoint template. It will help to engage your clients. I want to know more about this kind of business and part of my masteral course as well. My apology, can I seek your permission to borrow your sample slides only for class presentation, please. Will acknowledge it via footnote on my report. Hi Cris, definitely. 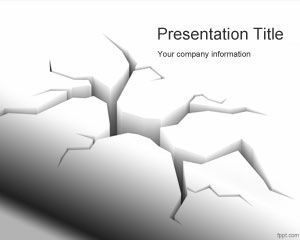 You can use our templates and sample slides for your class presentations or educational PowerPoint presentations. Please kindly give us proper credits. 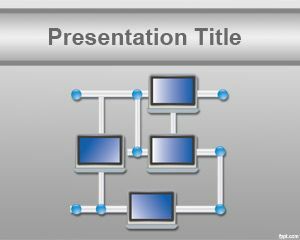 If you need help, we recommend you to check our article How to make presentations for classroom.